It’s been five decades since drummer/producer Bobby Colomby and friends assembled the first group to successfully blend rock and jazz into a genre-crossing sound and style. So successfully in fact, that the band’s second album, Blood, Sweat & Tears, topped the Billboard charts for many weeks and beat out the Beatles’ Abbey Road for the prestigious Album of the Year Grammy award. That album produced three major hit singles: “You Made me so Very Happy,” “Spinning Wheel,” and “And When I Die.” BS&T has won 3 Grammy’s and nominated over 10 times. 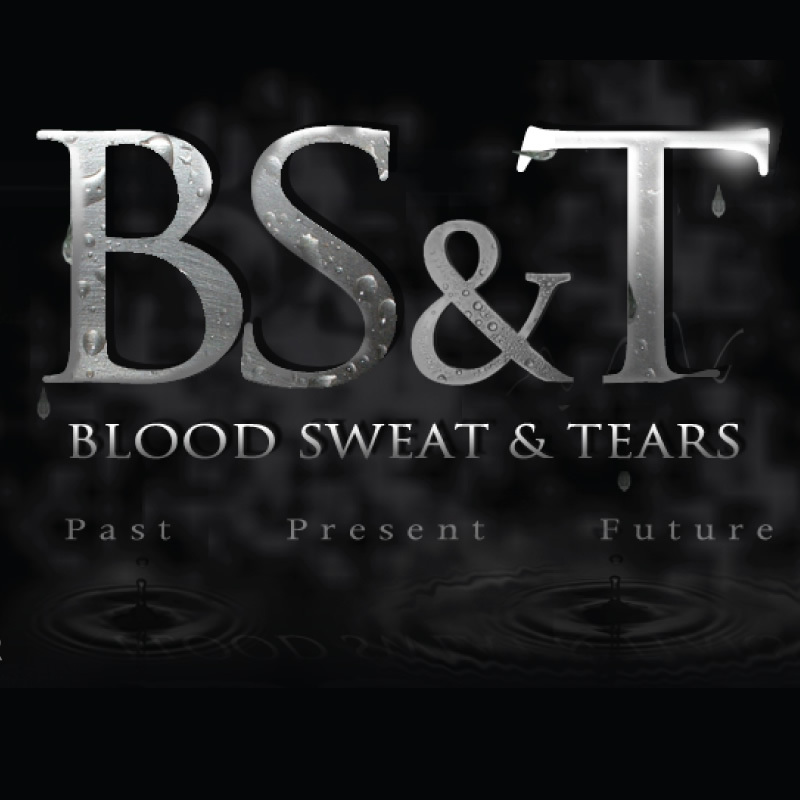 The current line-up is sure to prove the critics right that Blood Sweat & Tears is one of the Greatest Touring bands out there today.